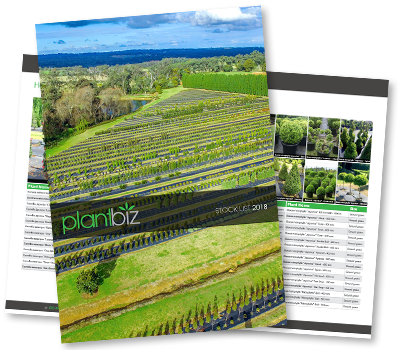 Sydney’s largest supplier of premium grown advanced plants. Screening, Hedging, Topiary & Specimen. Contact our sales team to arrange an appointment to view our extensive range. 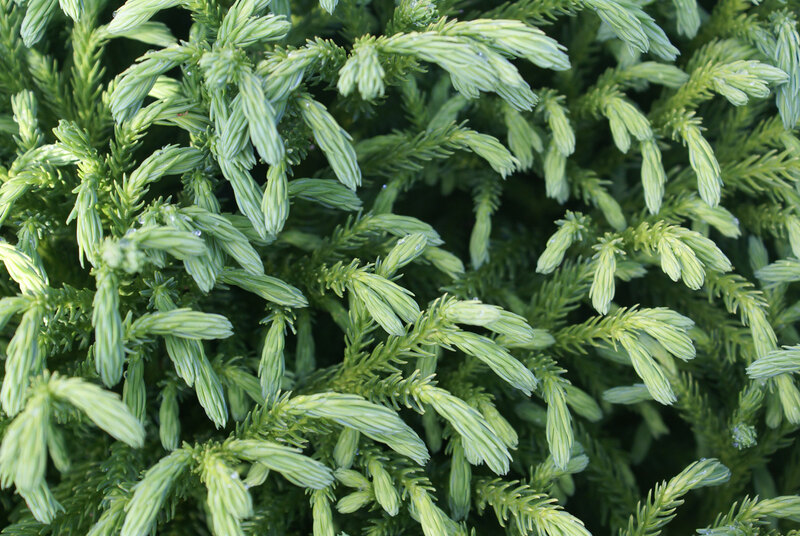 Find out more about our specialty range of topiary balls.